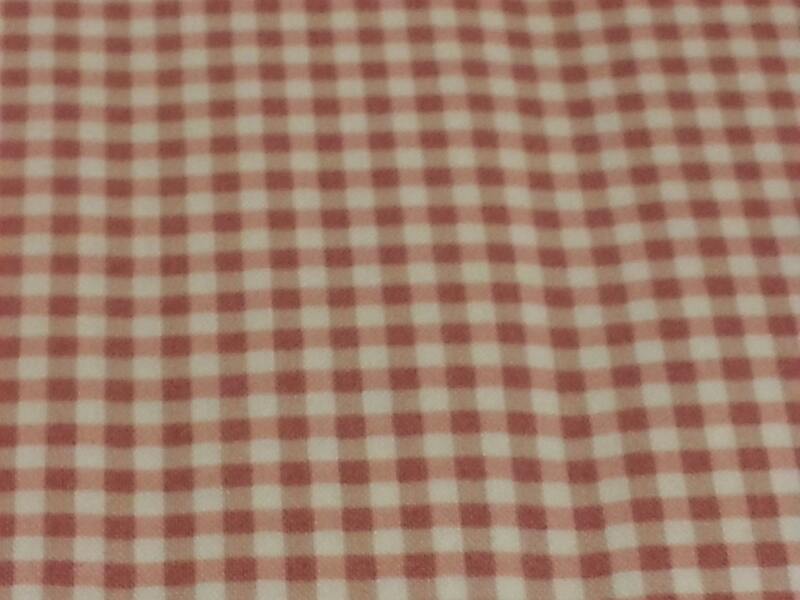 Dusty, vintage pink and white Gingham checked fabric. a rich, English garden feel. Multiple units are cut in a single piece.